AP Wealth Management provides uniquely crafted, personalized financial management solutions that empower our clients to ATTAIN their financial goals, build their wealth, and PROTECT their legacy. 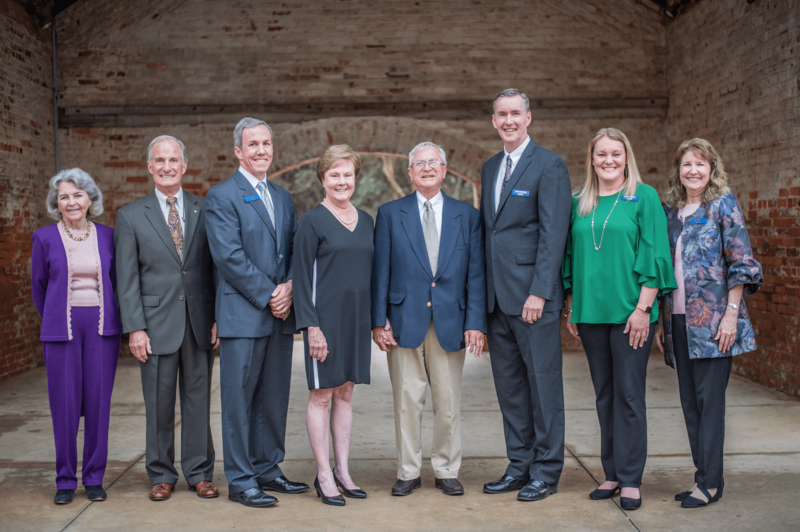 With over 120 years of combined experience, each of our financial advisors and team members possess a vast breadth of knowledge and experience in investment management, financial planning, and tax and estate planning. Our team at AP Wealth Management personalizes a financial plan for our clients and collaborates with all who are involved in the client’s financial life, such as an accountant or attorney. We work with clients who desire a strong, long-term partnership, but may lack the time and expertise to manage their own wealth and financial planning. To put their best interests first and provide the highest standard of care. To prioritize client objectives, rather than institutional initiatives. We strive to provide uniquely crafted, personalized financial management solutions that empower our clients to ATTAIN their financial objectives, build their wealth, and PROTECT their legacy, while embracing the highest standard of excellence. We promise to maintain excellent standards of practice, serve as a fiduciary for all clients, and continually strive for our clients’ financial success. To serve as excellent financial stewards for our clients. Our clients’ assets are held by a highly respected custodian, Charles Schwab & Co., Inc. Although based in Augusta, GA, AP Wealth Management serves clients in 19 states and can help any client regardless of physical location. We enter into a client relationship with the expectation of a lifetime partnership. We embrace the highest standard of excellence through a disciplined process and customized investment strategies. We constantly monitor the security positions held in portfolios. We hold weekly team reviews of portfolio allocations and returns. We evaluate our investment policy on a monthly basis, leading us to make the most educated and informed decisions for our clients. We actively avoid panic during market sell-offs and allow for time and cyclical re-balancing of the markets. We schedule regular financial reviews with our clients to assess results and make adjustments. We respond promptly to phone calls & emails from clients and their partners. We keep our clients up to date on our perspective regarding topics that matter to them through our blog, newsletter, and social media. We hold monthly client briefings in our office to discuss various topics and answer questions from our clients in a group setting. 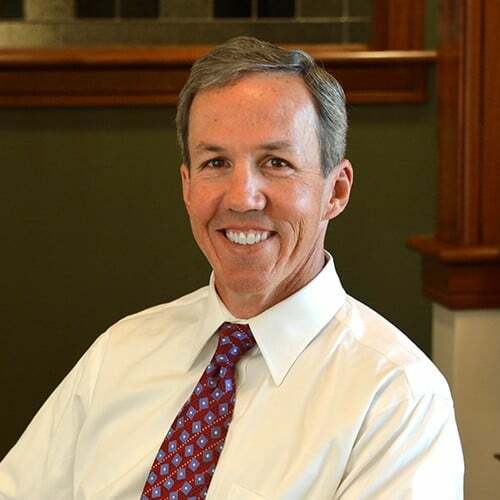 Eugene F. McManus (Gene), CPA, CFP® has 25+ years of experience helping people simplify their financial lives. 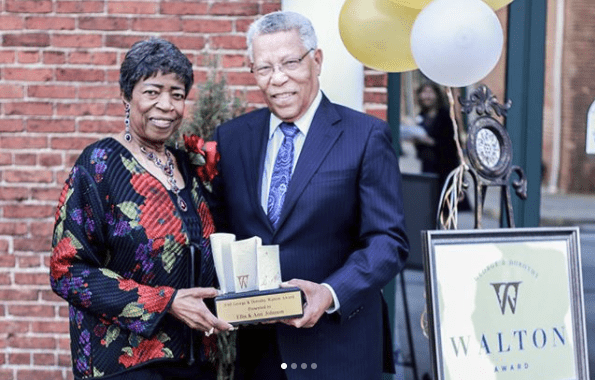 As a partner and financial advisor with AP Wealth Management, a Registered Investment Advisor group (RIA), Gene serves as a fiduciary for his clients. He is the creator of The Lifetime Financial Solution™, a unique process for identifying, managing and simplifying life and financial goals, which he utilizes when assisting his clients as their financial advisor. 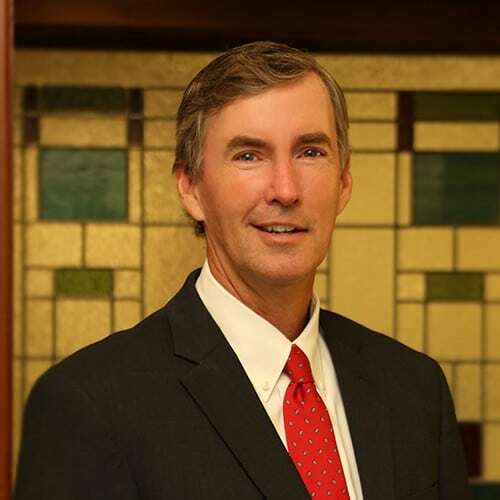 Gene is a native of Aiken, SC, and has spent most of his career in Augusta, GA building successful accounting, financial planning, investing, and risk management businesses. 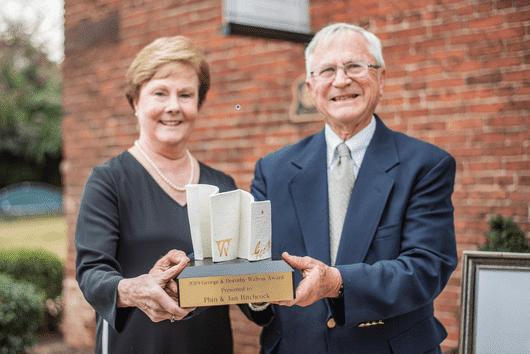 William Patrick Fair (Pat), CFP® is one of the partners of AP Wealth Management. He has 18+ years’ experience in the financial services industry and in financial planning. He gained his initial experience in a large wire-house firm and then combined that expertise with a broader range of financial services within a regional bank. Pat serves as our Director of Research, Chief Compliance Officer, a financial advisor, and as Portfolio Manager working to ensure that our clients’ portfolios are optimally positioned. Pat’s philosophy focuses on prudent, wise, and strategic actions – looking to keep his clients “between the ditches” when it comes to investment decisions. Tom O’Gorman, MBA, joined AP Wealth Management in 2016, bringing with him over 17 years of experience in the investment industry. Prior to working in wealth management, he worked in corporate finance for several large companies, including Coca-Cola Bottling, Altria, and the former American Can Co. Tom is from White Plains, NY and he earned a Bachelor of Arts (BA)in Economics from Fairfield University in CT and a Masters of Business Administration (MBA) in Finance from NYU-Stern. He lived in Arlington Heights, IL, for several years and later relocated to Augusta in 1999 with his wife Thalia and their family. 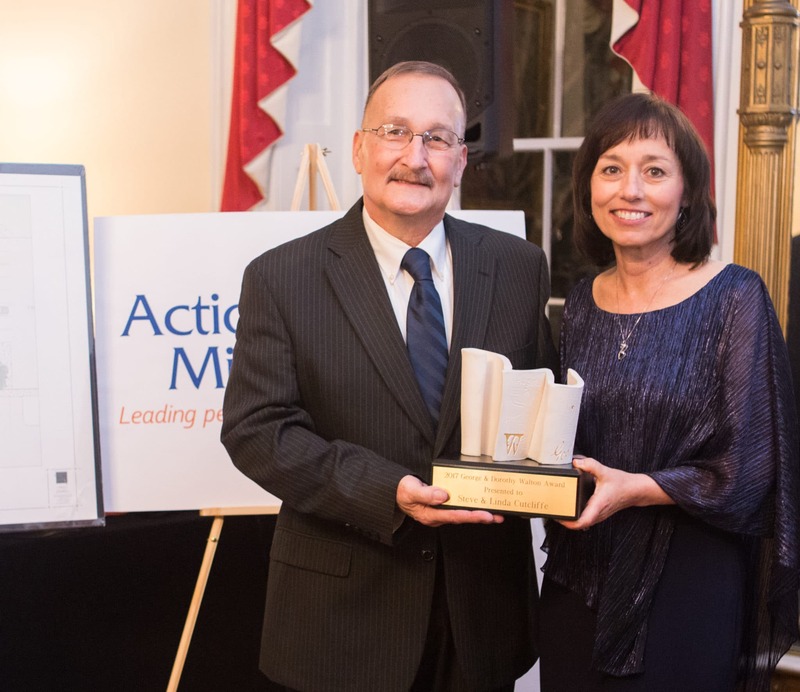 Tom’s disciplined approach to wealth management has enabled his clients to attain their financial goals and preserve their wealth. He believes that proper asset allocation and the ability to maintain a long-term focus have been key to his clients’ success. In addition to individual clients, Tom also serves as a financial advisor for small businesses and their owners. He advises these firms on creating tax-advantaged retirement plans for all employees. 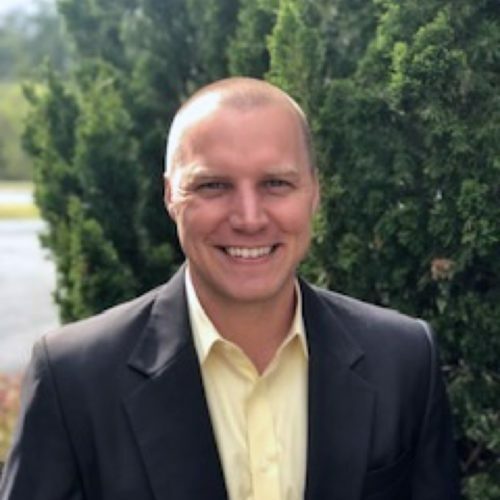 Clayton Quamme, CFP® joined AP Wealth Management in 2019. He has over a decade of experience working as a financial planner, investment advisor, and operations manager. 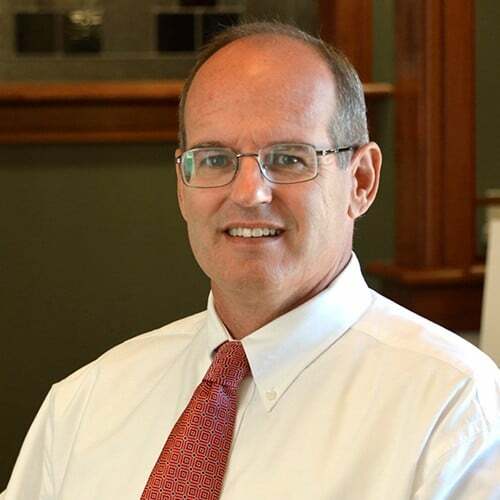 He has focused on working with independent Registered Investment Advisor (RIA) firms that allow him to sit “on the same side of the table” as his clients, serving as a fiduciary for his clients. Clayton has also served with the US Army as an Intelligence Officer, both as an active duty and reserve officer. This experience influenced his passion for a disciplined approach when it comes to life goals, financial planning, and investment decisions. Clayton holds the view that wealth is more than just the tangible asset or number we see on a net worth statement. He believes it’s deeper than that. Understanding the numbers is certainly important, but to truly measure wealth, we must consider intangible items like being able to invest time in your family and community, and leaving a worthwhile legacy to future generations. 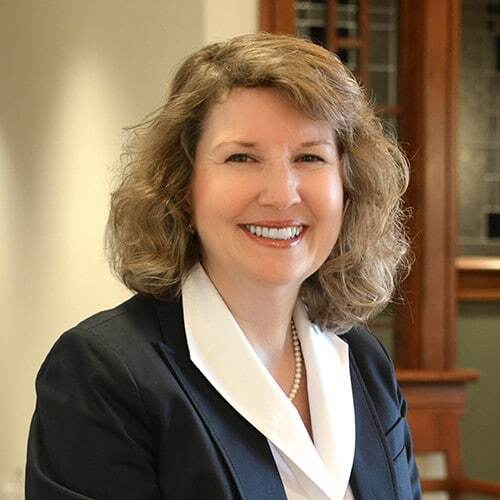 Sharon Head, CPA, has over twenty years of experience as an accountant in the financial services industry where she served in traditional Controller and Treasurer roles for international corporations with multi-billion-dollar bases. She is a native of Atlanta where her career began and spent several years in Boston before moving to Augusta. Sharon is a 1979 graduate of Georgia State University. Currently, she leads our office team in developing office infrastructures focused on consistency and integrity of client data as the business expands. Sharon enjoys finding financial solutions to build a life worth living – a focus she shares with our team and one that helps our clients protect their legacies. ​Millie joined our staff in December 2015. She graduated from Augusta State University in 1998 and holds a Bachelor of Arts degree in Communications. 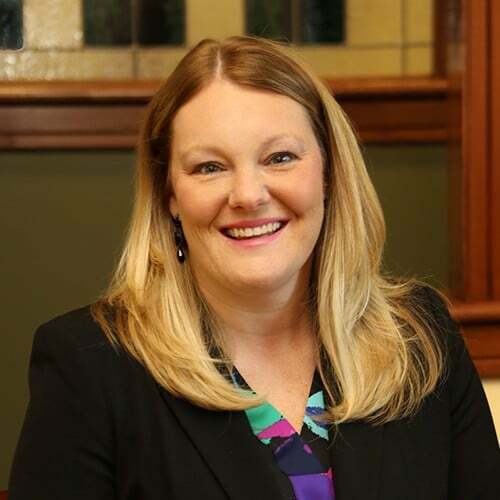 Millie has over 12 years of experience in the finance industry and has also worked for a local nonprofit agency as a special events coordinator. She has a true passion for serving and helping others. Millie was born in Augusta, GA and has made North Augusta, SC her home for the past 20 years. Millie counts her greatest blessing as being the mother of two wonderful boys, Marshall and Walker. Ruth VanBuskirk joined our staff full time in November of 2017. She graduated from Purdue University with a Bachelor of Science degree in Management in 2010. Ruth has experience working in a variety of industries, most recently in the financial sector with a large Credit Union in Texas. 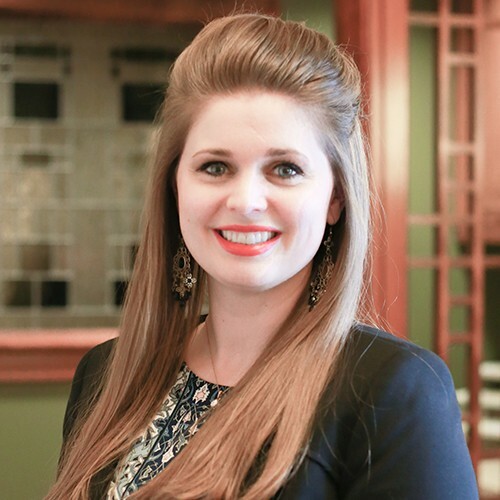 Currently, she supports our team remotely from Kansas in our marketing efforts through social media, design, and website support. WE DO THIS THROUGH OUR 3 CORE SERVICES. Our team creates customized investment strategies based on our client’s entire financial picture including lifestyle, risk tolerance, and age. Our solutions are crafted to be long-term and withstand the test of time. We focus on overlooked opportunities in portfolio construction and asset allocation. Our core strategy generates TOTAL RETURN by emphasizing investment income rather than relying solely on capital appreciation. Custom designed portfolios use our model groups to form a balanced and methodical approach to investing. The Lifetime Financial Solution™ provides simplicity and clarity. By using this program, clients are able to view all their information in one place. designed to help high income, high net worth clients with a total financial plan. to answer important questions & guide our clients to achieve what they want in life. through an annual, or semi-annual review, we evaluate changes affecting our clients. built on our clients personal and financial goals. We collaborate with our client’s accountant, attorney, and other financial advisors to provide a clear and comprehensive financial picture. We use The Lifetime Financial Solution™ as a tool for tax & estate planning. 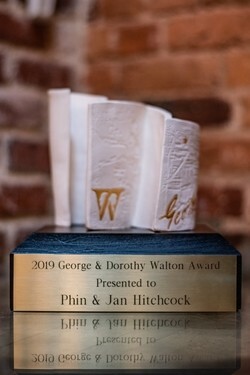 The Walton Award Committee has chosen Jan and Phin Hitchcock as the winners for the 2019 Award. 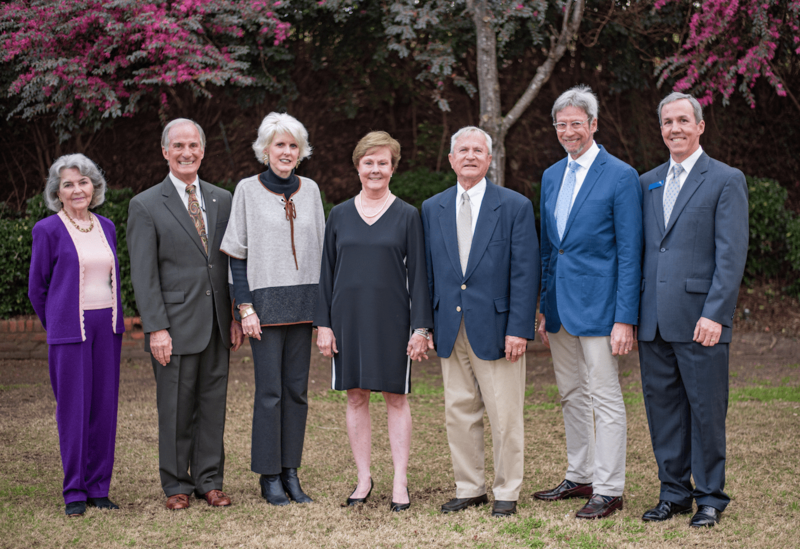 The Hitchcocks are known throughout the CSRA for their community service efforts. Jan and Phin are the very embodiment of community service, helping those in need throughout the CSRA without hesitation. Their service includes work with juvenile offenders, teens, adults in recovery, GED students, improvement to developing neighborhoods, and disadvantaged youth through academic and music education. 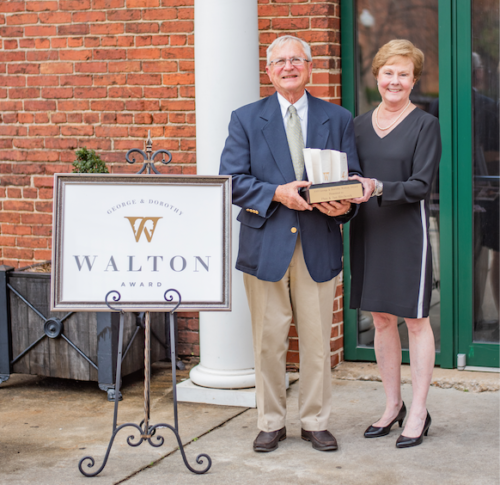 George & Dorothy Walton were a couple of the American Revolution, whose relentless efforts and generous service left a lasting mark on the state of Georgia and more locally, the Augusta-area. They were life-long public servants who humbly served their community, seeking no recognition or praise. 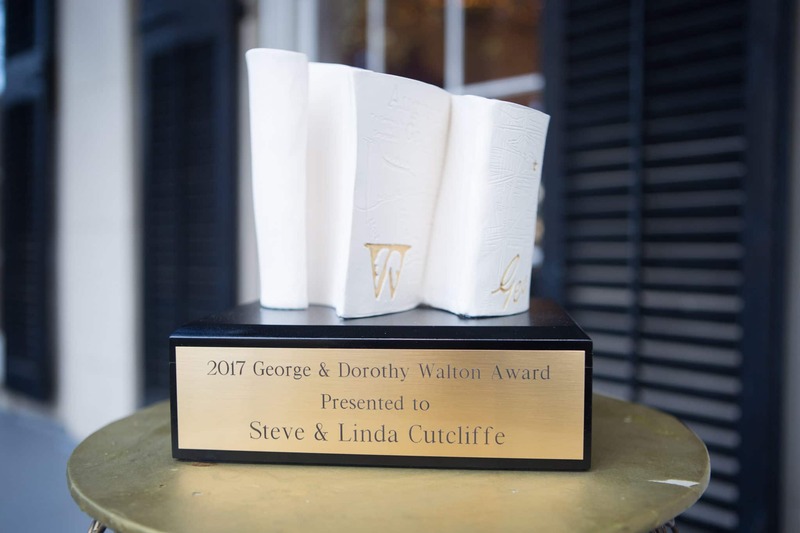 This award is presented annually to an Augusta-area couple who exemplify the legacy and values of George and Dorothy Walton. The award recognizes a lifestyle of community service, selflessness, hospitality, courage, and devotion. 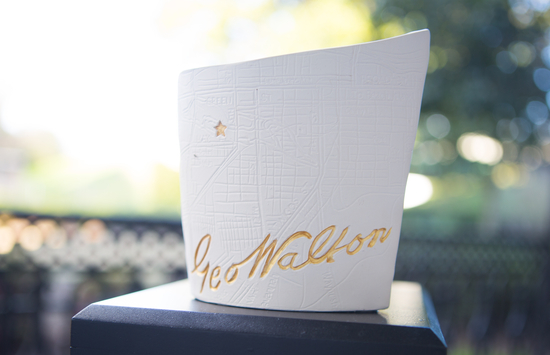 Click HERE to learn about the Walton Award Nomination Process. 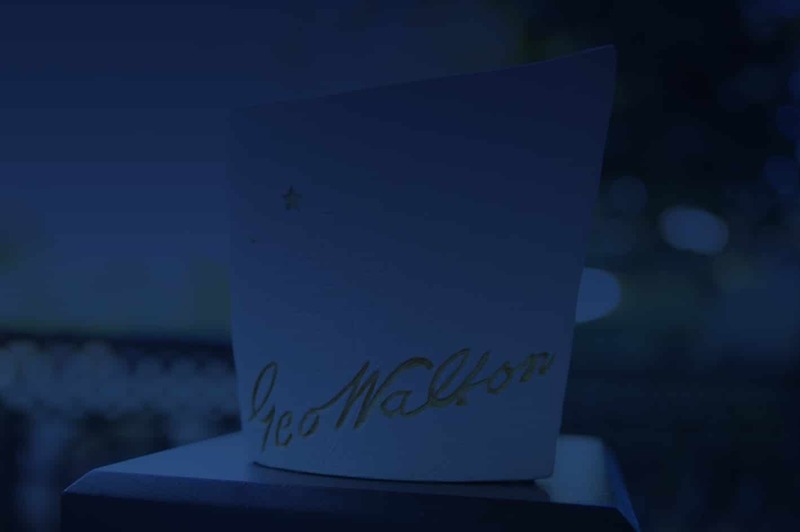 Please fill use the Contact Form below if you have questions about the George & Dorothy Walton Award. 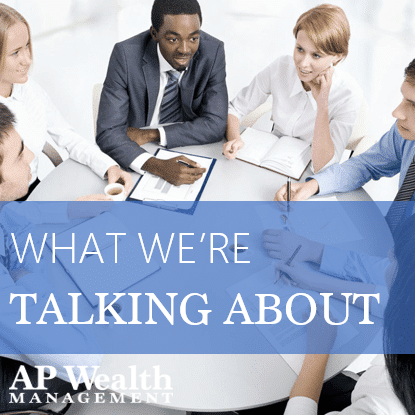 What makes AP Wealth Management different than other Investment Management Firms? How is my portfolio customized? I’m interested in speaking with an AP Wealth Management Advisor to learn more. What is my next step? With an exceptional team of experts and an unrivaled level of client care, AP Wealth Management helps clients ATTAIN wealth, and PROTECT their legacies. AP Wealth Management is a high-end, independent financial services provider that serves as fiduciary to clients. We are able to prioritize client objectives rather than institutional initiatives, and we always work in the best interest of our client. With over 120 years of combined experience, the firm is a Registered Investment Advisor (RIA) and each advisor and team member possesses a vast breadth of knowledge and experience in investment management, financial planning, and tax & estate planning. If you’d like to learn more about why choosing a Registered Investment Advisor may be the right choice for you, take a look at this website as a resource. Additionally, this resource could help guide you in choosing an advisor you feel comfortable with – both personally and professionally. Although based in Augusta, Georgia, AP Wealth Management serves clients in 19+ states and can help any client, regardless of physical location. Collaboration and personalized solutions are at the core of the AP Wealth Management business model, so we work hand-in-hand with clients and all trusted financial advisors who have a part in their financial well-being. AP Wealth Management enters into a client relationship with the expectation of a lifetime partnership. In addition, we strive to invest in our local community. 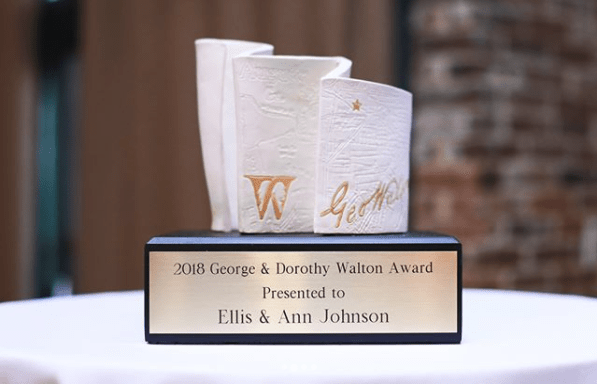 One way we do this is through the annual George & Dorothy Walton Award. Your advisor will periodically interview you to learn your preferences using our Discovering Your Investment Viewpoint survey, which considers your lifestyle, risk tolerance, and age so we can design your portfolio as your needs change. 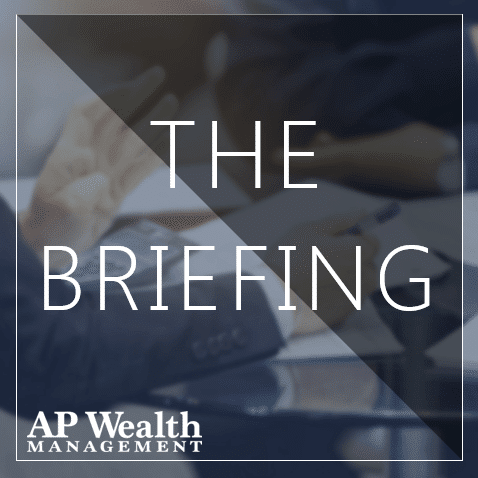 Please call us at (706) 364-4281 or email us at info@apwealth.com and we would be happy to set up an introductory meeting so that one of our advisors may answer your questions and you can learn if AP Wealth Management is the right firm for your financial management needs. Who should I contact if I have a question or need help with my accounts? How often would I receive Performance Reports from AP Wealth Management? 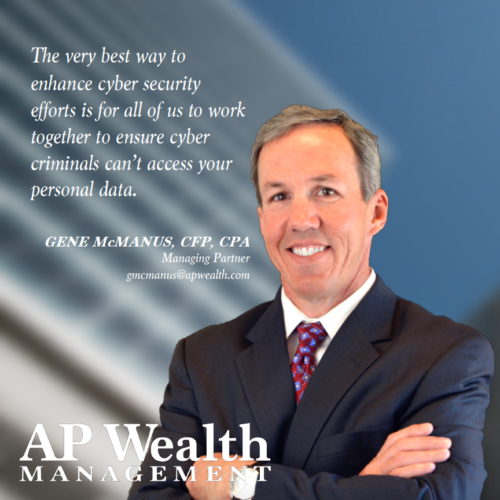 How does AP Wealth Management keep my personal and financial information safe? How long should I retain my statements and trade confirmations? Please call us at (706) 364-4281 or email us at info@apwealth.com. Our hours are 8:30am – 5pm, Monday – Friday. Our dedicated Client Service team is happy to assist you. Signing up for Schwab Alliance gives you access to your account information virtually anytime, anywhere, while saving time and paperwork. If you’ve already signed up for Schwab Alliance, click HERE to login. 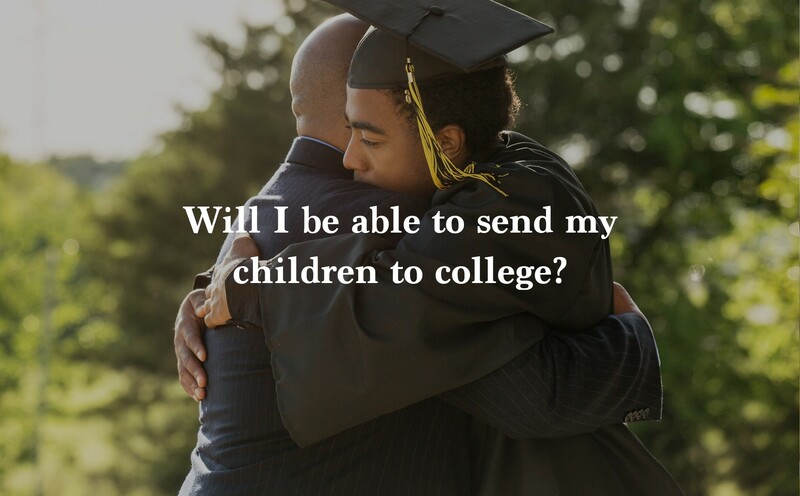 If you need assistance, please contact Schwab Alliance at 800-515-2157 or call our office at 706-364-4281. Investment statements should be retained for at least a year whether paper or electronic. 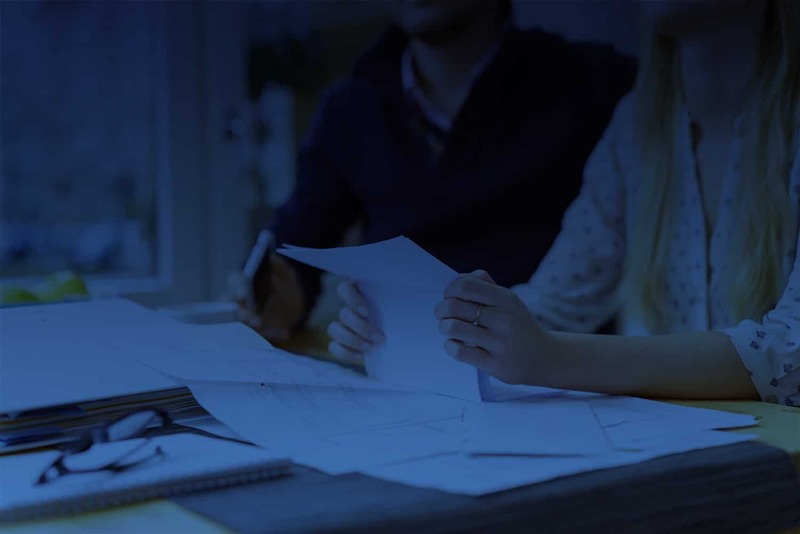 Year-end statements are especially important because the information contained in these statements is often necessary for filing an accurate income tax return. Trade confirmations can be purged immediately after comparing the confirmations with the applicable monthly statement for accuracy. The monthly statements from that date forward will suffice as your confirmation of trade activity. How do I withdraw or transfer money to and from my accounts? Can I import my Schwab account activity to my Intuit accounting software – Quicken, QuickBooks or TurboTax? Can I receive trade confirmations via email instead of standard postal mailing? AP Wealth works with a custodian, Charles Schwab & Co., Inc., who is the third party with custody of your securities. There are three parties in our business: the client (you), the Registered Investment Advisor (AP Wealth Management), and a custodian (Charles Schwab). With investment information supplied by the client, AP Wealth constructs a portfolio in accordance with the client’s needs, assumes the responsibility for monitoring the portfolio, and makes adjustments in response to changing financial environments or the client’s circumstances. An independent custodian, Charles Schwab & Co., Inc. works for the benefit of both the client and the Registered Investment Advisor (RIA). The custodian serves the client by providing third party, independent information regarding positions and transactions in a client’s account. They serve as a “check” to the client that the RIA is living up to the fiduciary standard. Charles Schwab & Co., Inc. is financially stable. Their capital structure and liquidity are sound, and their internal controls and business standards are designed to keep client assets safe. They maintain a disciplined focus on risk management and strive to operate the firm conservatively to minimize investment risks. *These materials have been independently produced by AP Wealth Management LLC. AP Wealth Management LLC is independent of, and has no affiliation with, Charles Schwab & Co., Inc. or any of its affiliates (“Schwab”). Schwab is a registered broker-dealer and member SIPC. Schwab has not created, supplied, licensed, endorsed, or otherwise sanctioned these materials nor has Schwab independently verified any of the information in them. AP Wealth Management LLC provides you with investment advice, while Schwab maintains custody of your assets in a brokerage account and will affect transactions for your account on our instruction. Money Link is the most efficient means of transferring funds from your Schwab account(s) to another account (checking or savings) of your choosing. This is a standing authorization that allows AP Wealth to initiate the transfer for you at your request. You can also initiate the request on Schwab Alliance for an electronic transfer or a check to be sent to you. Yes – use your Schwab Alliance credentials to import account activity. For assistance, please contact the Schwab Alliance Support team at 800-515-2157. Yes, you can receive trade confirmations via your email address. eConfirms are electronic trade confirmations sent to your email, replacing paper trade confirmations. eConfirms are an easy, convenient and paperless way for you to receive your trade confirmations. eConfirms are confidential, they are sent without your name, address and only 3 digits of the account number to ensure privacy. There is the ability to nickname accounts for easy identification (e.g. Gene’s IRA). To enlist for eConfirms please contact AP Wealth to establish your electronic delivery. We will provide your email address to Schwab. You will then contact Schwab Alliance at 800-515-2157 to establish eConfirms. What is a Fiduciary? Why does it matter? What is a Financial Advisor? Why do I need one? What is an Investment Philosophy? Why does it matter? What is a Custodian? Why do we use one? For many people, the term fiduciary isn’t a part of their regular vocabulary. But, it’s important. Being able to trust the person who is managing your financial legacy to put your goals and preferences first is vital. I think we can all agree on that. So, what exactly is a “fiduciary,” you might ask? A fiduciary is a person or entity responsible for acting in the best interests of others. In the case of an investment advisor, their responsibilities or duties are both ethical and legal. When an investment advisor knowingly accepts a fiduciary duty on behalf of their clients, he or she is required to act in the best interest of the client, the person(s) whose assets they are managing. This may seem common sense to most people. Shouldn’t all investment advisors hold a fiduciary duty? But, that simply isn’t the case. In the case of a broker-dealer, they are held to a suitability standard of conduct. So, their investment recommendations must be suitable for investors based on their financial profiles, but those advisors are not required by law to act in their clients’ best interest. Broker-dealers are often compensated by commissions on transactions that can put them in conflict with the interests of their clients. On the other hand, fiduciary duty is one of the most revered and powerful aspects of the financial industry. 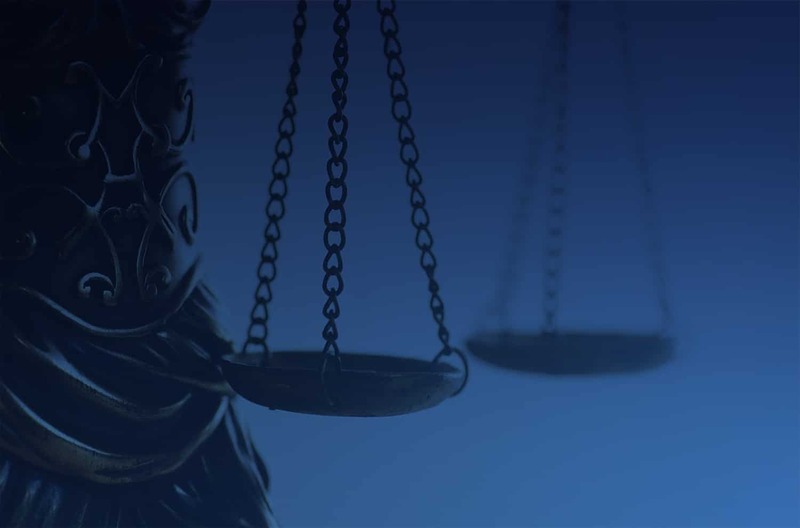 Fiduciary duty requires an investment advisor to act in the best interest of his or her clients, and when a named fiduciary does not do so, the consequences can involve civil or even criminal penalties. 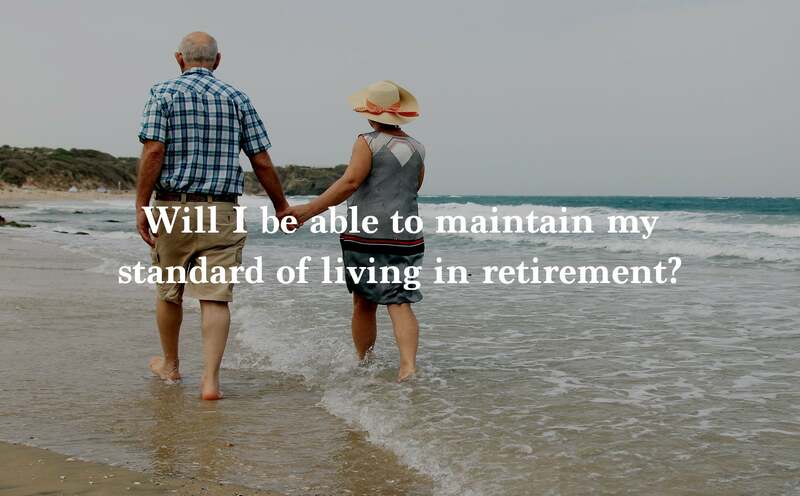 In fact, according to the Cornell Law Dictionary, “A fiduciary duty is the highest standard of care.” It entails always acting in your beneficiary’s best interest, even if doing so is contrary to yours. You may wish to know how you could tell if the person managing your assets is a fiduciary. It’s really pretty simple. Investment advisors are registered with the SEC or a state securities regulator and are fiduciaries – meaning they are subject to the duty of loyalty and due care with their clients. They are typically compensated by asset management fees (“fee-only” or “fee-based”) and are expected to act in the best interests of their clients. On the other hand, Stockbrokers, broker-dealer representatives, insurance agents and others who provide investment advice are regulated by the private-sector organization Financial Industry Regulatory Authority (FINRA) or by state insurance regulators and are subject only to a “suitability” standard of conduct. And, you might be aware that the new regulation raising the responsibility bar for brokers, has been effectively canceled after a review in March. The partners of AP Wealth Management are proud to be a registered investment advisor and to be held to a fiduciary standard of care. 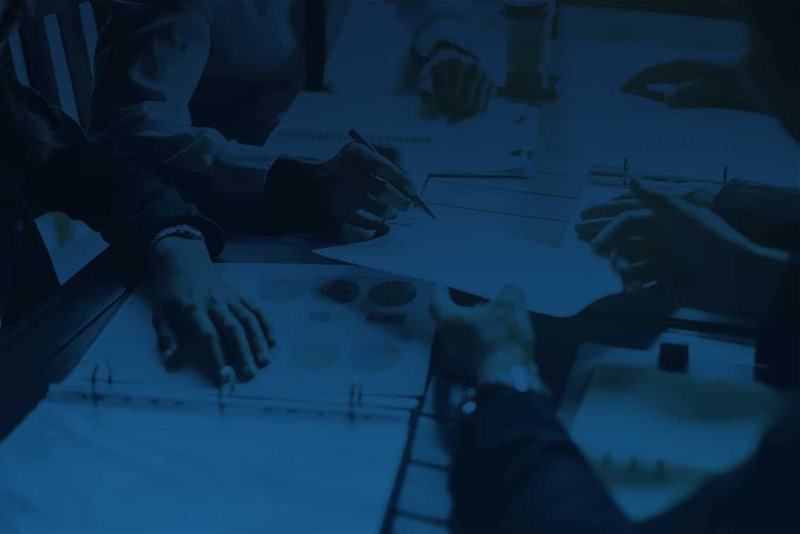 As a fiduciary, our team personalizes a plan of action for our clients and collaborates with all who are involved in the client’s financial life in order to provide the best care for them. We always prioritize client objectives, rather than institutional initiatives. When developing the vision for our firm, our partners realized the weight of this responsibility and felt it important to capture that in our vision. In fact, our fiduciary duty is why we follow a disciplined process to focus on generating TOTAL RETURN, by emphasizing investment income rather than relying solely on capital appreciation. Our custom portfolios form a balanced and methodical approach to investing. We achieve success through our two-fold strategy – seeking overlooked opportunities in our asset allocation as well as customizing portfolios for each client. 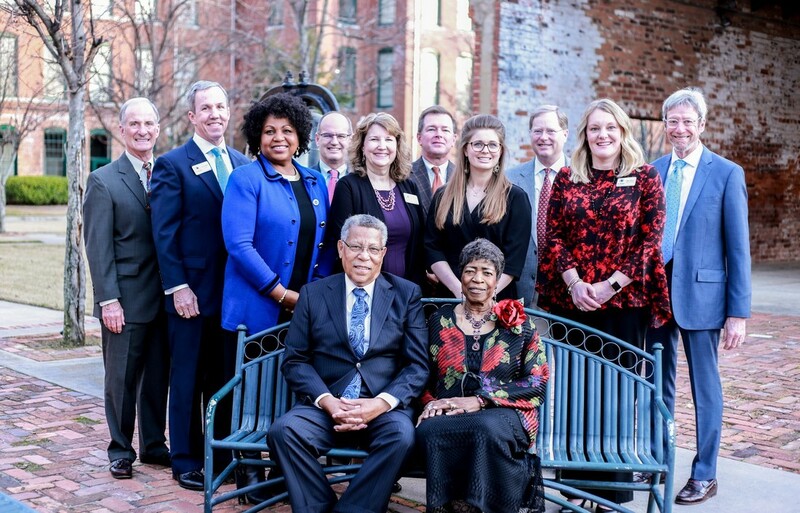 If you’d like to learn more about how the partners at AP Wealth Management could help you, please give us a call at (706) 364-4281 or send us an email at info@apwealth.com. Even if we’re not the right firm to fit your needs, we’re happy to help you learn so that you can make an educated decision on who could best help you reach your goals and build a financial legacy. S. News & World Report: What Is a Fiduciary Financial Advisor? Sound financial advice is as important to your overall health as good medical advice. Many people may not know exactly who to ask when it comes to getting quality financial advice. “Financial Advisor” is actually a generic term, which does not have a precise industry definition. Therefore, many financial professionals fall into this general category. This general umbrella includes stockbrokers, tax preparers, investment managers, and financial planners. Not all financial professionals are held to the same standard when it comes to giving advice to their clients. So, it’s important to know the difference. [To learn more, read our blog post on Fiduciary Duty]. Additionally, as noted above, not all financial professionals have the same purpose. We’re focusing this blog post on someone who provides investment management and investment related advice; and, we’ve listed a few things to look for when looking at a financial advisor. For many people, the term fiduciary isn’t a part of their regular vocabulary. Being able to trust the person who is managing your financial legacy to put your goals and preferences first is vital. How do you know if the person managing your assets is a fiduciary? It’s really pretty simple. Investment advisors are registered with the SEC or a state securities regulator and are fiduciaries – meaning they are subject to the duty of loyalty and due care with their clients. They are typically compensated by asset management fees (“fee-only” or “fee-based”) and are expected to act in the best interests of their clients. What kind of certifications do they hold? Financial Advisors may have an assortment of initials after their name. These letters signify different financial certifications. This list has helpful descriptions of the most common certification designations. One of the most widely recognized financial certifications is a CERTIFIED FINANCIAL PLANNER™ (CFP®). These individuals have completed extensive training and experience requirements and are held to rigorous ethical standards. They understand the complexities of the changing financial climate and know how to make recommendation in their clients’ best interest. Some may call a Financial Advisor your planning partner. Benjamin Franklin once said, “By failing to prepare, you are preparing to fail.” While most people have at least a general idea that planning and saving for retirement is important, and that properly investing their assets is vital to building wealth, those same people my not have a good plan in place to achieve that goal. That is where a Financial Advisor can help. A good Financial Advisor will work with you to determine your financial health today, your financial goals for tomorrow, and then, s/he will craft a plan according to your risk tolerance to execute that plan. Effective leaders know when to delegate and when to seek expert opinions. So as the leader of your personal finances, you shouldn’t be afraid to consult a financial planner. This questionnaire from Kiplinger also provides a great list of scenarios for which a financial planner could benefit you. Check out this video, posted on our blog. It provides helpful tips to finding a good financial advisor. AP Wealth Management has a team of financial advisors who are CFP® practitioners, CPA’s, and hold MBA’s. Our advisors work with clients who desire a strong, long-term partnership, but may lack the time and expertise to manage their own wealth and financial planning. In fact, with over 120 years of combined experience, our firm is a Registered Investment Advisor (RIA) and serves as a Fiduciary. Each of our financial advisors and team members possess a vast breadth of knowledge and experience in investment management, financial planning, and tax and estate planning. If you’d like to speak with us to learn more, please call us at (706) 364-4281. Perhaps a good place to start when discussing investment philosophy would be to look at a term with which many of us are more familiar – a person’s worldview. According to Merriam-Webster’s Dictionary, a person’s worldview is “a comprehensive conception of the world especially from a specific standpoint,” or more simply put, the way someone thinks about the world. A person’s worldview influences how an individual interprets the world and interacts with it through the decisions they make on a day to day basis. A person’s worldview is evidenced by the order of their priorities. For example, one person’s worldview may hold family as the utmost importance, thereby choosing to prioritize time with family, or even sacrificing personal goals for the good of the family. Another person’s worldview may hold personal honor as the utmost importance – which may lead them to prioritize this above family. Each person’s worldview influences what they see as the “right” choice. An investment philosophy is very similar and inextricably linked to a person’s worldview – with one influencing the other. The way in which a person interprets events in the marketplace, their money management, and investment decisions all make up their investment philosophy and are influenced by their worldview. A few of the most common investment philosophies are listed below. It is important to note that some investors may also hold a hybrid of these philosophies. Value investing which involves seeking stocks that an investor believes are currently underpriced by the market and whose prices the investor expects will eventually rise significantly. Fundamentals investing which relies on identifying companies with strong earnings prospects. Growth investing in which investors buy shares of companies whose products or services hold the potential to generate strong earnings growth and higher stock prices in the future. Socially-responsible investing which focuses on investing in companies whose practices align with an investor’s values as they pertain to the company’s impact on society and the environment. 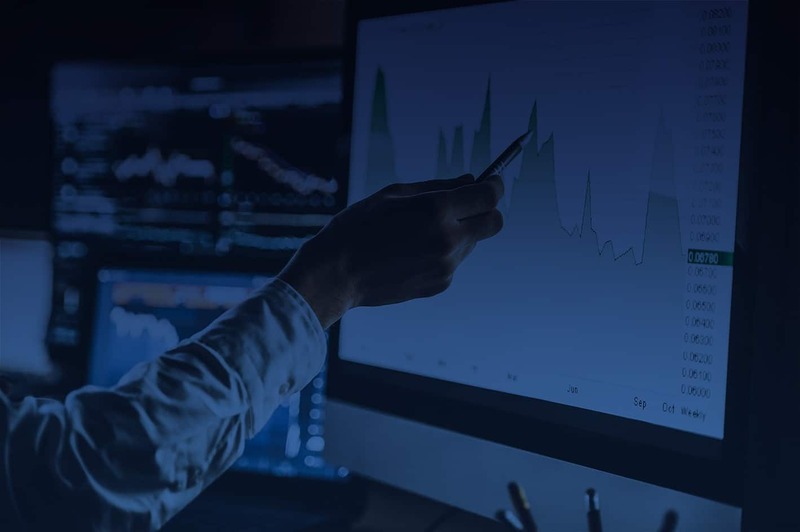 Technical investing which relies on the examination of past market data to uncover hallmark visual patterns in trading activity on which to base buy and sell decisions. This may seem very high-minded and theoretical at first, but it is easy to see why this matters in a practical sense. There are many investment vehicles and investment plans to choose from – and none of us can invest in everything – nor would that be particularly profitable to do so. Each of us needs guiding principles when it comes to these decisions – that is where an investment philosophy is important. Additionally, if you are working with an investment management firm or financial advisor, it is important that your investment philosophy aligns with that of the firm or individual who is managing your assets. If not, you can guess that you may end up less than pleased with the decisions that are made in regards to your investments. It’s important to have conversations with your financial advisor to learn how they make decisions in regards to: investment vehicles/portfolio allocation, debt (use or avoid), risk tolerance, taxes, and building wealth. If you find that you agree, all the better! And, if you find you disagree on the fundamentals, it’s positive as well – better to know upfront than to experience friction down the road in that relationship. AP Wealth Management strives to provide uniquely crafted, personalized financial management solutions that empower our clients to ATTAIN their financial objectives, build their wealth, and PROTECT their legacy, while embracing the highest standard of fiduciary excellence. We commit to using a disciplined process to achieve this excellence in our service and portfolio performance. We do this by constantly monitoring the security positions held in portfolios, review portfolio allocations on a weekly basis, evaluate our investment policy each month, and actively avoid panic during market sell-offs and allow for time and cyclical re-balancing of the markets. We focus on seeking overlooked opportunities in our portfolio asset allocations. Our team creates customized investment strategies based on our client’s entire financial picture including lifestyle, risk tolerance, and age. Our solutions are crafted to be long-term and withstand the test of time. Our core strategy generates TOTAL RETURN by emphasizing investment income in addition to capital appreciation. Custom designed portfolios use our model groups to form a balanced and methodical approach to investing. A custodian is a financial institution that holds customers’ securities for safekeeping so as to minimize the risk of their theft or loss. Most custodians also offer other services, such as account administration, transaction settlements, collection of dividends and interest payments, tax support, and foreign exchange. Why and who do we use as a custodian? Like most RIAs, we chose independence because we enjoy serving clients and growing our business. Our custodian, Charles Schwab, provides the back-office support we need to keep our time focused on what really matters – our clients. 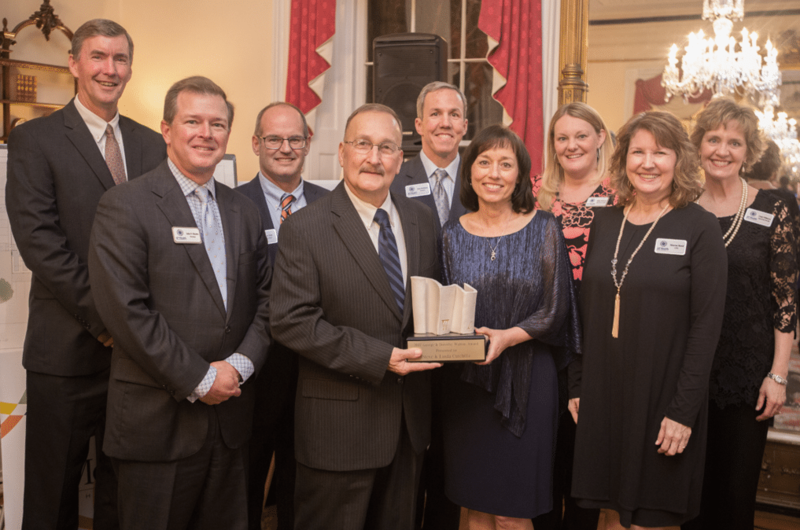 We have had a close, long-term relationship with Charles Schwab as our custodian that includes strategic discussions about our business and operational best practices. 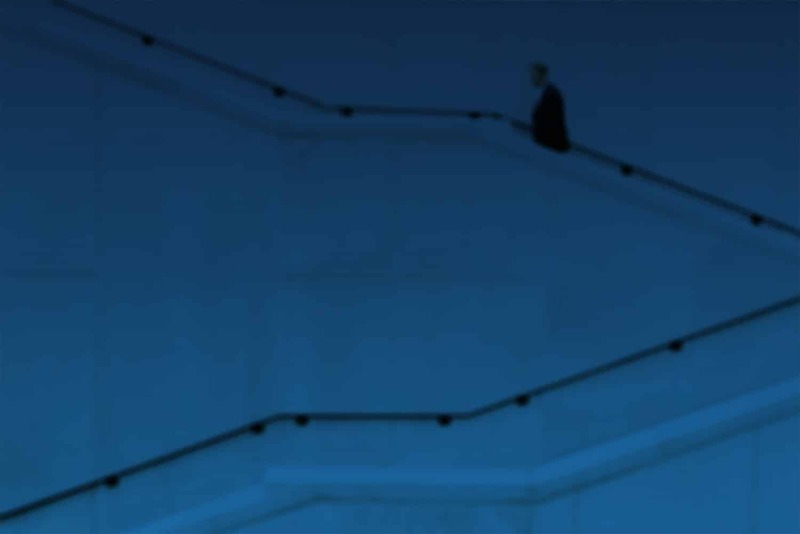 Charles Schwab has more than 30 years of serving independent advisors like us, expertise that helps us improve our service to our clients through access to proven technology platforms, products, services and best practices. This blog and the information posted through this forum is for informational purposes only and should not be construed as investment advice or an endorsement of a specific security or other investment. Our goal in posting this content is for informational and educational purposes, to introduce a variety of topics and current events related to the market, but not necessarily endorsing a specific strategy or decision. Any action taken based upon the information posted on this site is at the risk of the reader. AP Wealth Management will not be liable for any losses, damages, or negative consequences due to a decision the reader takes after reading/viewing our content. 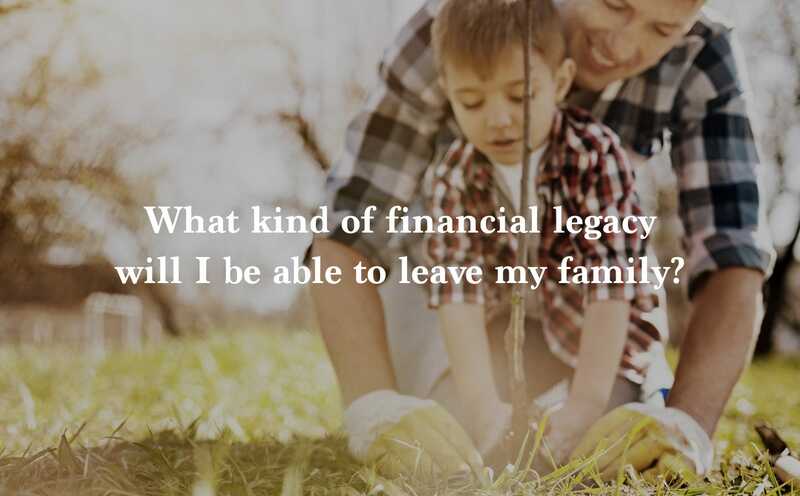 About ATTAINING your wealth and PROTECTING your legacy.